5 Bad Beauty Habits You Should Say Good Bye ! We all wish to look pretty and beautiful. We wish a beautiful healthy skin but knowing or unknowing we may be doing certain things that may be ruining the beauty and texture of our skin. Here we have complied some of the bad beauty habits that a lot of us do which we should stop right at this point if we want a glowing healthier skin. 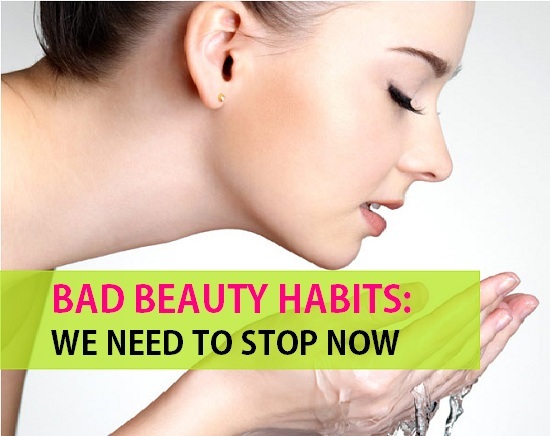 So, what are these bad beauty habits. Let’s get to know friends. Yes, we may feel that the more we cleanse the skin the more it stays clean and excessive cleansing will heal the pimples, eliminate the impurities and some of us may even think that over cleansing will make the skin a bit fairer. But it is wrong. Over cleaning dries the skin and skin also gets irritated. 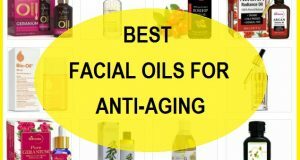 When oily skin gets over dried then the sebaceous glands secrete more oils to lubricate it and then you know what happens. 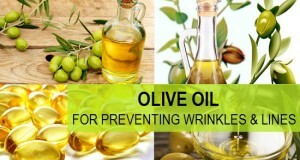 Your skin gets oilier. For dry skin, over cleansing will dry the skin which will get flaky. So stop doing that. 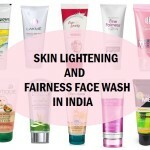 Washing the face 2 times for dry to normal and upto 3 times for oily to acne prone skin is enough. We all know that exfoliating with scrubbers will make the skin smoother and glowing. That is true but it is also important to know which scrubber you are using. The granules in the scrubs should be small in size as they will thoroughly clean the skin without causing any problem while you should avoid the scrubs that have got very bid granules. 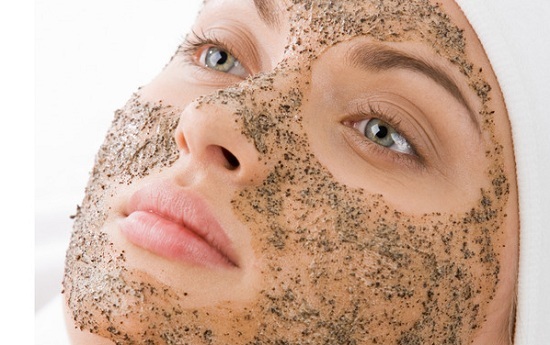 Those big chunky granules/particles will harm the skin especially then your skin is sensitive, so look for a mild scrub. We all have done this bad beauty habit of popping pimples. We get this deep desire to pop or prick the ugly pimple sitting on our face but this should be stopped immediately as pricking or touching the pimples irritates them and the skin gets permanent scarring which for sure none of us wants. 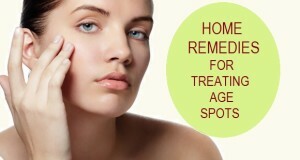 Be calm and use acne /pimple cream or homemade face packs for pimples or acne to heal them faster. Our lifestyle have changed in the recent times. Stress, overwork or constantly on the internet, like you’re are doing just now has changed our lifestyle where we tend to sleep less. 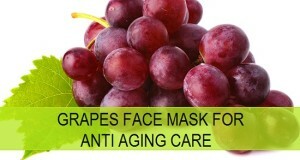 So, make sure that you sleep for at least 7-8 hours for a beautiful complexion and no dark circles. Yaay! I know we know sunscreens are important but still we will casually ignore them but that is a very bad beauty habit which can cost us a lot. As far as I understand the reason is that we feel that it will make our face greasy and then it will look a lot darker than it is. So, for that you can try gel sunscreens for oily to combination skin and any lotion like sunscreen or dry to normal skin. 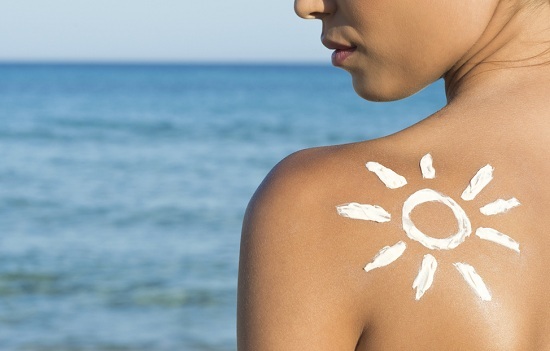 Gel sunscreen will also help to control the skin oils for a lot longer and skin stays matte. 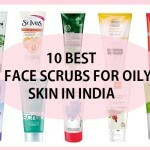 Now you must be thinking which gel sunscreen, I like to sue Lotus gel sunscreen and rest you can read here on sunscreen in India for oily combination skin.